If there’s one thing for sure after walking around the jewellery halls of Basel – SS18 is going to be a colourful season. Rainbow hues had been emerging on the scene in press previews before the show, and the big brands at Basel confirmed that the next two seasons will be led by playful colour combinations. For SS18, ‘Say Yes’ to colour is at the heart of jewellery giant Swarovski’s campaign, with new pieces featuring a rainbow of crystals. From multi-coloured pieces, including vibrant additions to the popular Remix collection, to summer motifs including palm trees, flamingos and pineapples, Swarovski is putting the sunshine into the British summer, whether the weather plays fair or not. Elsewhere, Italian fine jewellery brand Nanis has added more coloured gemstones to its existing collections, with the interchangeable Reverse collection featuring striking rubies, blue topaz, pink sapphires and green labradorite to name a few, while new pieces by Al Coro play with new pink and orange groupings and pastel adornments to iconic designs, and Fope celebrates 10 years of its Flex’it line with coloured gemstone additions of the well-known bracelets. 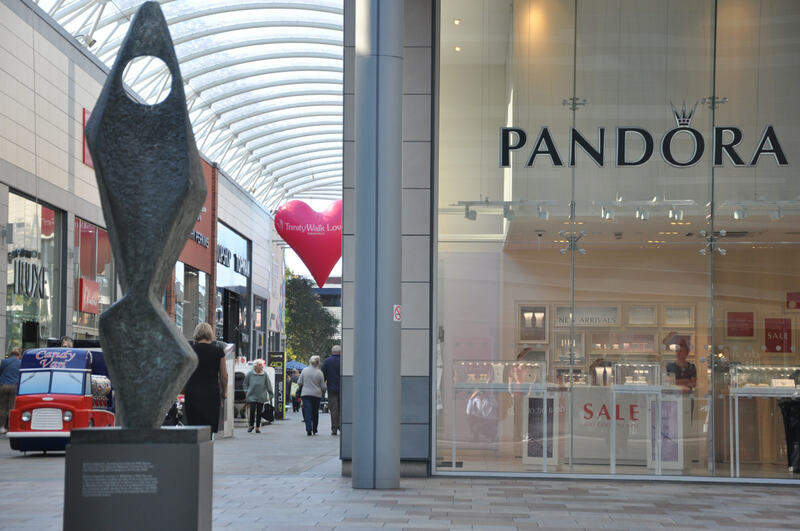 Luxury brands such as Picchiotti and Graff also placed colour centre stage, more so than diamonds, with visitors falling in love with a striking emerald ring by Picchiotti, and Pantone colour of the year designs. 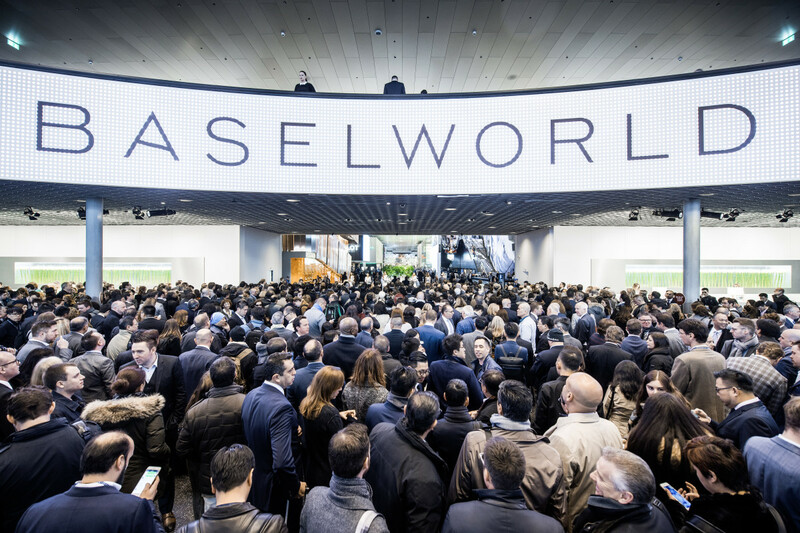 Another focus at Baselworld was ‘conscious luxury’. The show kicked off with a star-studded presentation by luxury house Chopard, which announced pledged to transition to 100% ethically-sourced jewellery and watches by July 2018. The brand said from the summer, Chopard gold will be responsibly sourced from one of two traceable routes; artisanal freshly-mined gold from small-scale mines participating in the Swiss Better Gold Association (SBGA), Fair-mined and Fairtrade schemes, or the RJC Chain of Custody gold, through Chopard’s partnership with RJC-certified refineries. 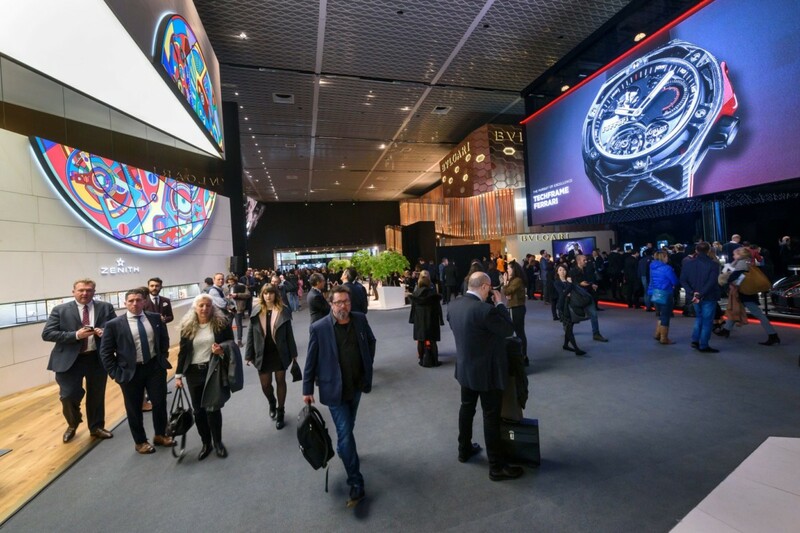 The move, announced by the Chopard’s presidents at Baselworld, was backed by long-term celebrity supporters Colin and Livia Firth, Julianne Moore, Arizona Muse, Noella Coursaris and Roy Wang. The Responsible Jewellery Council also hosted a discussion panel at the show, encouraging companies both large and small to invest in meeting higher standards of corporate social responsibility. Additionally, Atelier Swarovski unveiled its first Fairtrade gold collection as the brand reaffirmed its commitment to conscious luxury. The latest fine jewellery collection puts sustainability in the spotlight, with a range adorned with Swarovski created diamonds crafted in white 18ct Fairtrade gold. Interchangeable jewels also remained at the forefront of the show, with new designs continuing to reinvent the wheel as to how consumers can wear a piece in numerous ways. For example, Yoko London presented a pair of earrings which allow consumers to take the pearl out completely, or swap for another pearl, and Nanis showcased a new necklace that can be worn in multiple ways. 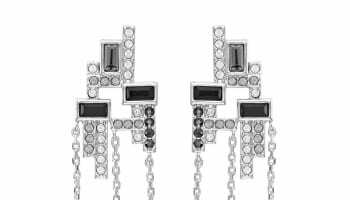 Furthermore, brands offered earrings that could be worn as a stud, or with a jacket for a more statement look, and personalisation through stacking and layering also prevailed.